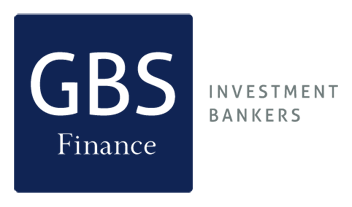 Sale of its stake in Tauste Ganadera. 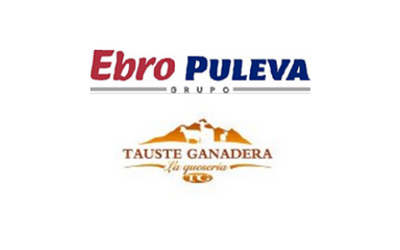 Description: GBS Finanzas acted as financial advisor to Ebro Puleva, leader of the food sector in Spain, in the sale of its stake in Tauste Ganadera. Tauste Ganadera S.A. produces dairy products. The company was founded in 1973 and is based in Tauste, Spain.